The phrase “love at first sight” doesn’t just apply to humans; it can also apply to the excitement felt when you lay your eyes on a beautiful new vehicle. When you’re looking for a new car that excites your senses, the 2017 Jaguar XE is a great choice. This new model boasts an attractive exterior that is sure to grab attention on the Holmdel road while also giving you everything you want in performance and efficiency. 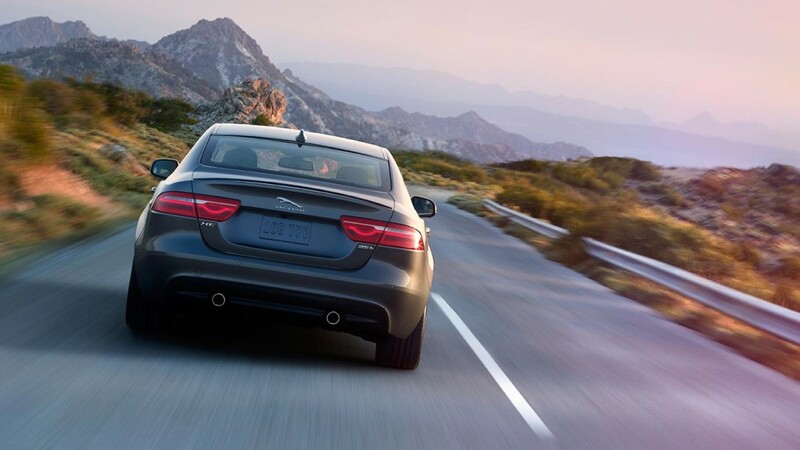 At first glance, the 2017 Jaguar XE offers an athletic and refined stance that will grab your attention. The contours of the body coupled with the sweeping lines and chiseled features mirror the Jaguar F-TYPE yet create a look that’s all the Jaguar XE’s own. The 2017 Jaguar XE is appealing in many ways, but most importantly, its sleek design offers stunning aerodynamic performance that supports the body design and improves fuel efficiency. In fact, this vehicle was inspired by race cars, so you know that it will minimize drag and create optimal performance. No matter where you’re looking on the exterior of the XE, you can count on an appealing and sculpted look. The hood sweeps to the back to create an even flow from front to back, and the distinctive J-Blade HID Xenon headlamps stand out and create vivid visibility. In addition, the side power vents and front grille use a unique pattern to give this vehicle a unique look. Finally, this model includes an embossed chrome side vent with creased lines that allow it to stand out among others on the Rumson roads. The Jaguar XE also boasts plenty of detailed touches that give it a look all its own. For instance, the chrome side arc offers an impressive look to the cabin. Even the glass has chrome features that aren’t found on other vehicles. The rear haunches on the vehicle are also perfectly proportioned and stand out for true beauty when on the road. The lightweight aluminum architecture helps with this while also improving aerodynamics. Finally, when looking at the rear, you’ll notice this model features beautiful LED taillights that help other Colts Neck drivers find you while on the road. With a unique shape and horizontal lines, this feature is one that will certainly capture attention. It also features an LED stop light blade that spans the width of the rear window to help others know your intended actions. 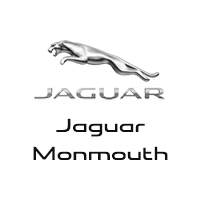 The 2017 Jaguar XE boasts an attractive exterior that every Colts Neck driver will love. If you want to experience this attraction for yourself, visit our dealership today at 807 NJ-35 in Ocean Township. You can also contact us online to learn more about the new vehicle or apply for financing.